Exhibitions for many people and businesses are the last outpost of face-to-face marketing. Doing business across continents and time zones in an electronic age too often means that we rarely, if ever, meet the colleagues and customers we encounter in our day to day work life. Idea International understands and appreciates this situation, and because we do, we make certain that the exhibit we provide is conducive to doing business, to networking, and to driving the importance of the personal relationships. 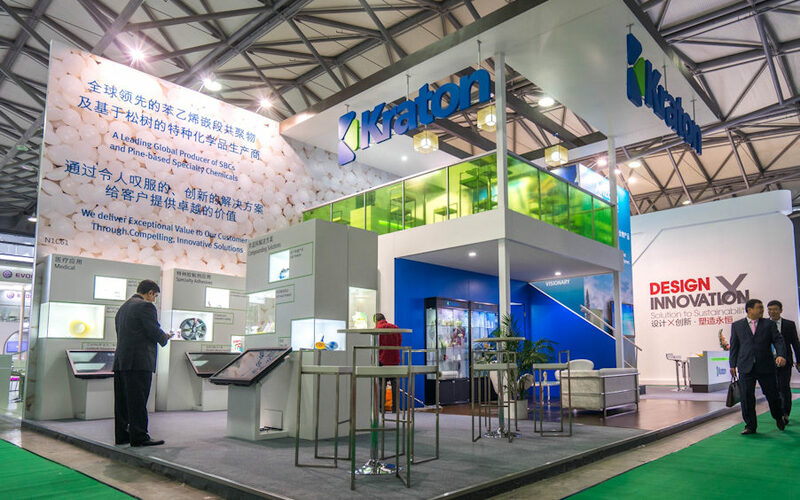 Moreover, we make certain that the trade fair exhibition design conveys the stability and strength of your client’s company. Particularly in the APAC countries such as Japan, Korea, China, Malaysia, Thailand – all of the APAC countries, for that matter – personal relationships are critical in business. More formal than the somewhat casual atmosphere that characterizes business relationships in the U.S., Asian relationships and face to face meetings are key drivers. For that reason, when a major concern for exhibitors in an APAC country is to make sure that not only does your exhibit speak to the prosperity of your company and the promise of your brand, but you also want to ensure that culture and customs are observed in every facet of your program. employ talented designers both for the exhibit structure itself and for exhibit graphics. help you plan for holidays and other contingencies that might affect your work. know the constraints of the individual venues and centres where your exhibition is taking place and what permissions are necessary. take care of all the details so that you and your clients can take advantage of the location of your exhibition and absorb the culture and sights. do everything—from ensuring the consistency of your brand to making arrangements for appropriate catering, to testing your video and interactive programs to make sure they run smoothly on our equipment to suggesting restaurants where your clients can celebrate their successes. When the trade fair has ended, we dismantle your exhibit and remove it from the centre. We pride ourselves on our level of service, insight and knowledge, and we make sure that everything we do reflects this pride. As we like to say, we provide peace of mind, half a world away. “The booth looks great, which is something that we both knew already, but it’s a real pleasure when a client acknowledges the hard work that a team puts in to make it so. For that, we can be grateful to each other.